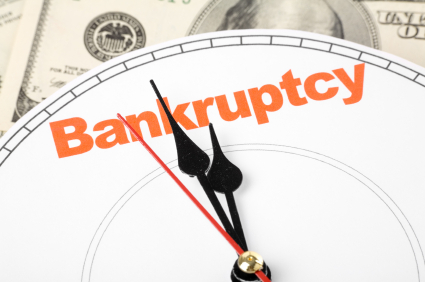 Bankruptcy is a process by which consumers can eliminate or repay some or all of their debts under the protection of the federal bankruptcy court. There are numerous types of bankruptcy cases provided in the Bankruptcy Code. Deciding what type of bankruptcy to file will depend on your income, your assets, the amount of the debts, the types of debts and your goal in filing for bankruptcy relief.